Dare To Lead is celebrating finishing Race 7 in second place, after crossing the finish line at 18:17:39 UTC (02:17:39 local time). The team had been third to cross the line behind PSP Logistics and Qingdao but sees its official position elevated after its 1 hour 24 minute redress time was applied. The redress was awarded by the Race Office for assistance rendered towards Liverpool 2018 in diverting to rendezvous with them to carry out a transfer of the fleet spare watermaker early on in the race. 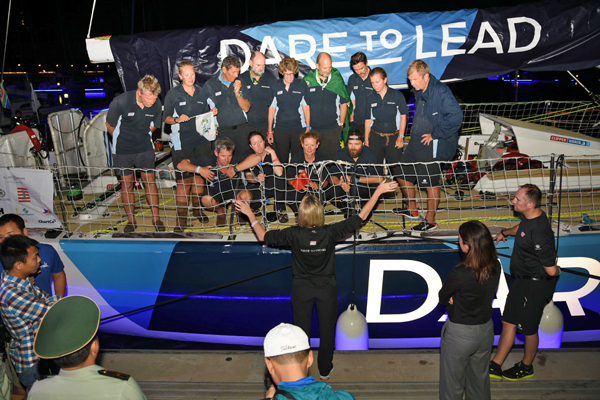 Dare To Lead’s previous podium result came in Race 2, from Punta del Este, Uruguay, to Skipper Dale’s home city of Cape Town, South Africa. 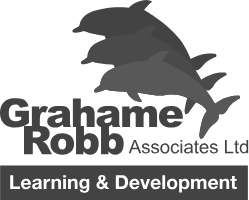 Crew member Charlie Garratt said: “Brilliant, absolutely fantastic. We woke up this morning and we thought we weren't getting podium at all, then by about lunchtime we thought we'd just about win third but it was hot competition between us, Sanya Serenity Coast and Unicef. Then as we got nearer we thought we might take Qingdao, we might actually take Qingdao. So second is amazing. “No idea how as every other race they have always flown past us in the same winds and same sail plans but this time we were the one that were faster. When we were seeing the miles that they were falling back the atmosphere on board was electric. “We were in second position coming out of the Le Mans start in Airlie Beach and after the first couple of days. Then unfortunately Liverpool 2018 had a problem with its watermaker and we had spare parts on board so we came and waited for them and did a boat to boat transfer. You’re out here on the seas without any water so if the watermaker goes, its vital really so we came back gave them the parts and got the time allowance back for helping them out. “The race was ridiculously hot. Sailing conditions wise it was absolutely beautiful. Downwind conditions most of the way, other than the heat it was perfect conditions, and yeah the odd wind hole thrown in especially towards the end there. The heat was the biggest contender. Qingdao had fought hard and led for much of the race, only losing its lead three days ago. 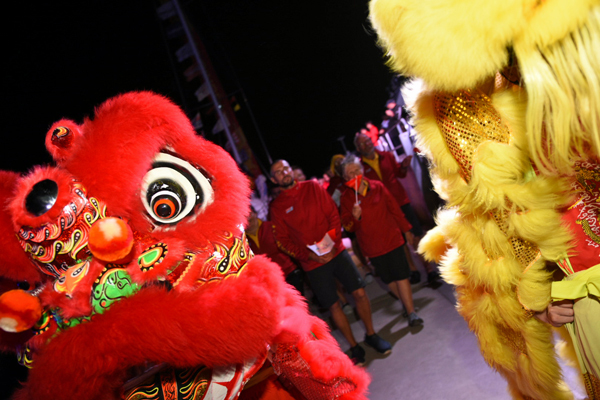 Despite the late hour, a large crowd cheered the Qingdao team into the Sanya Serenity Coast Marina, before the crew were escorted by a lion dancer to the stage in the Clipper Race Village. The team had the extra honour of posing with their new pennant with Mr. Ji GaoShang, General Director of Qingdao Municipal Sport Bureau who is part of the Qingdao delegation visiting China ahead of the upcoming stopover in March. Mr. Ji GaoShang, General Director of Qingdao Municipal Sport Bureaufrom Qingdao Major International Sailing Events (Festivals) Organizing Committee congratulated the Qingdao team and said: "A new picture for a new year with celebration for the Chinese New Year of the Dog still ongoing, we would like to congratulate Qingdao team and Skipper Chris on finishing this race in third place. We hope that Qingdao team can keep up the good state in the next race from Sanya to Qingdao, and finish it with a greater success! China's Sailing City-Qingdao welcomes Qingdao Team to come home in March!" The celebrations and excitement of the arrival in Sanya were a welcome relief for the teams after a physically testing and mentally challenging race. This is the second podium for Qingdao, which was also third in Race 4, from Fremantle to Sydney. The team went into Race 7: The Forever Tropical Paradise Race to Sanya in second place in the overall standings, just two points off leader Sanya Serenity Coast, and will earn nine race points. It has already played its Joker Card. To follow the progress of the rest of the Clipper Race fleet to Sanya, keep an eye on the Race Viewer or check the latest ETAS. Weather permitting, all arrivals will be broadcast on the Clipper Race Facebook Live Page. 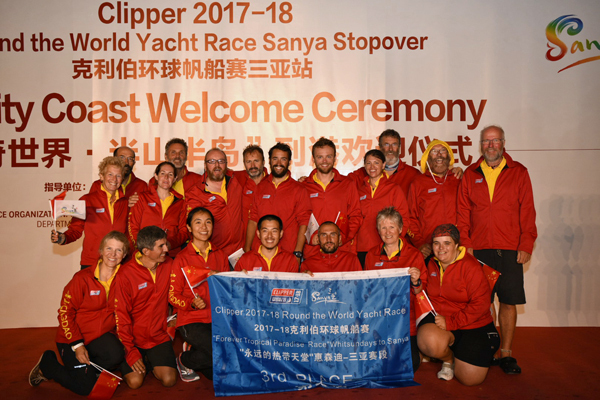 For more information about the inaugural Clipper Race Stopover in Sanya, please visit the Host Port page on the website.